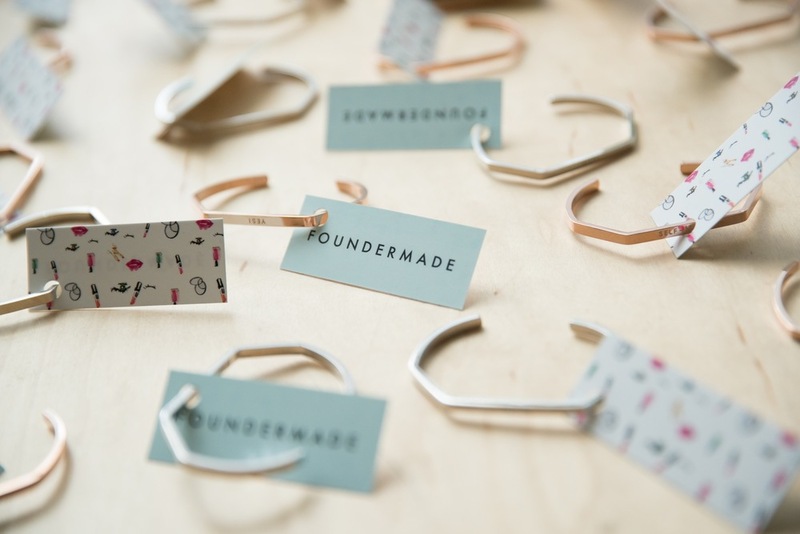 Branding, marketing collateral and special projects for FOUNDERMADE, a company that hosts curated events for emerging and established entrepreneurs. 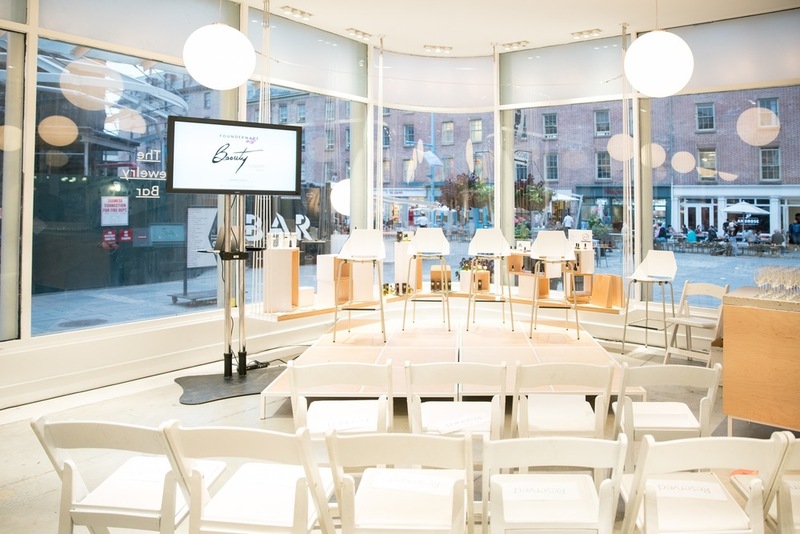 Use of lip graphic, invitation pattern, and "Beauty" script at the FounderMade Beauty event on September 29, 2015, at Seaport Studios in Manhattan. 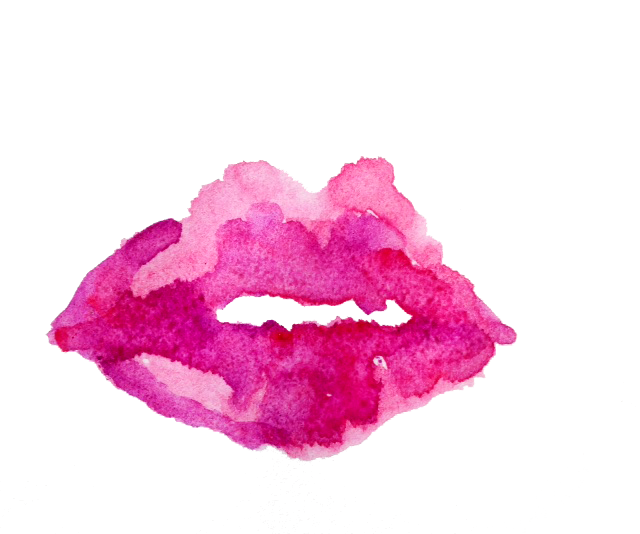 For use on event invitation, website, and custom merchandise tags.